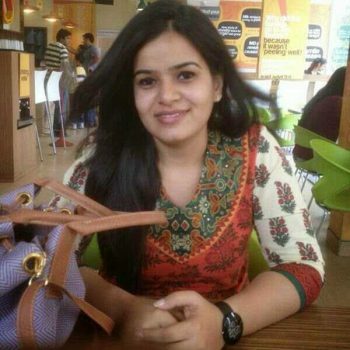 Neha gets her motivation from everything related to finance and is very enthusiastic about what she does. Prior to joining Amani Institute, she gained 5 years of experience: 2 years in the investment banking sector where she has worked with Northern Trust, Goldman Sachs Bangalore and 3 years working for an Indian MNC based out of Guangzhou, China. She has always had a social inclination and is deeply moved by poverty. Amani is the perfect balance for her: it lets her have a career of interest and have a meaning to what she does! She holds a Bachelor’s Degree in E-banking and Finance from Manipal University and a dual Masters in Finance, and holding on to the passion she has for finance she dreams on holding a PhD in finance in the future. In her free time, she loves cooking, baking and of course playing with her adorable 1 and half year-old toddler at home.